To make a life-sized impression, a full-blown surround system needs a center channel just as formidable as the main speakers. The Debut C5 is a 2-way, bass-reflex design that paints a majestic sonic picture to make movie soundtracks and music come alive with a realism ordinarily reserved for systems costing significantly more. Does the Debut B5 change the game for bookshelf speakers? Absolutely. It’s not just the size-to-performance ratio of this 2-way, bass reflex marvel that sets a new standard. 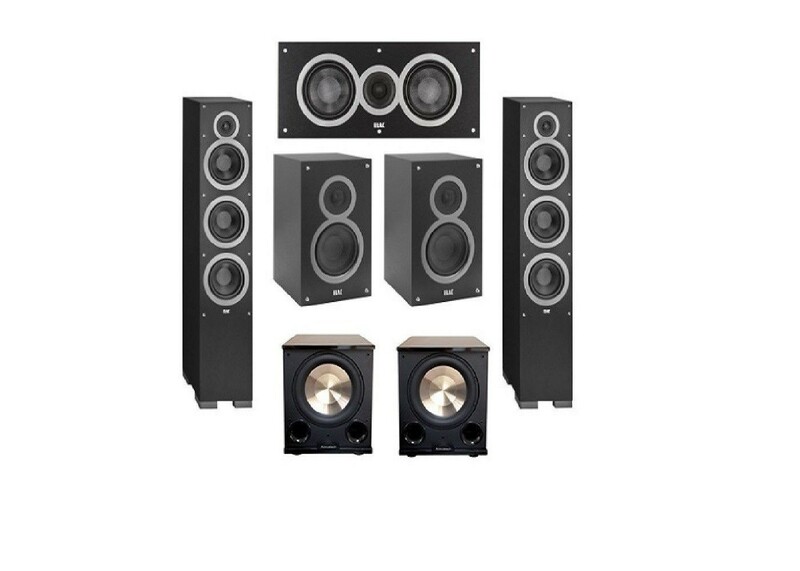 The B5 may be the best value in the world of affordable speakers, with sound that surpasses speakers costing many times more. So good in fact, that it has been chosen The Absolute Sound Product of the Year 2015!